Traditional designs blend with modern colors to give the Palace collection its unique appeal. 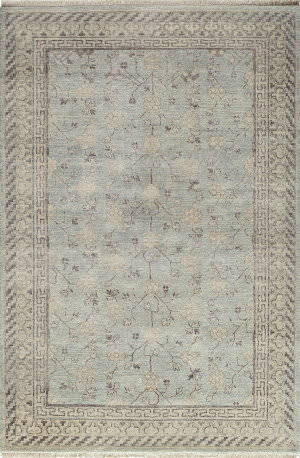 Hand-knotted of 100% wool, this collection has an extremely soft hand and a gently tea wash, giving it a truly antique feel. 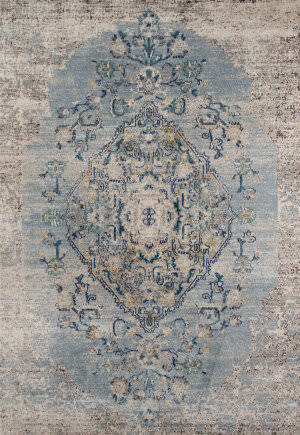 The Maison Collection hand tufted designs are inspired by the beautiful lost arts of the 18th and 19th centuries, stone and plaster ornamentations, hand painted friezes and baroque ceilings. 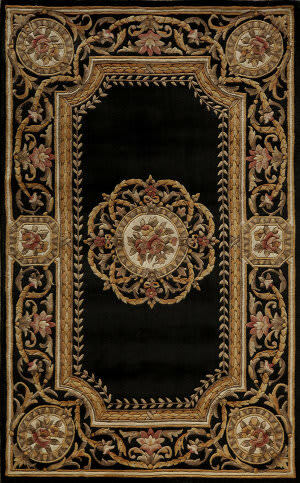 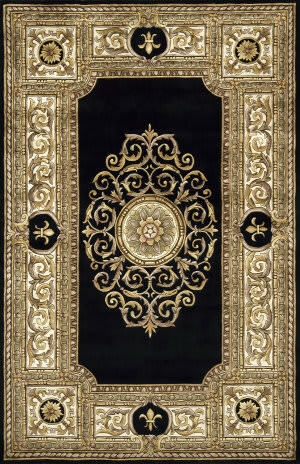 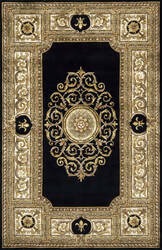 Exquisitely detailed designs, and a velvety, luxurious pile combine to make this a very special collection. 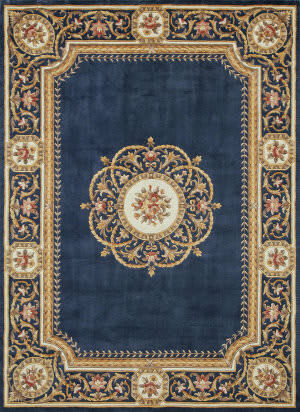 The Maison Collection hand tufted designs are inspired by the beautiful lost arts of the 18th and 19th centuries, stone and plaster ornamentations hand painted friezes and baroque ceilings. 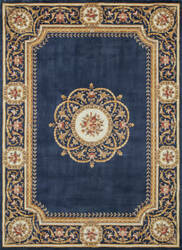 Exquisitely detailed designs and a velvety luxurious pile combine to make this a very special collection. 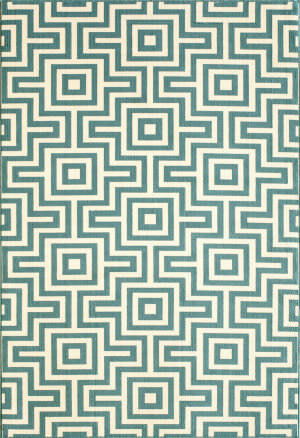 Bold and exciting colors and patterns allow trend-conscious customers to create their ultimate indoor-outdoor oasis. 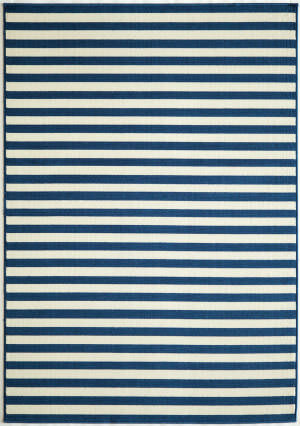 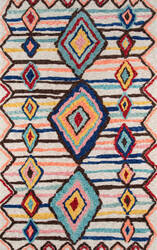 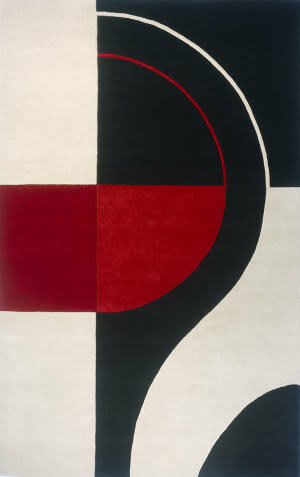 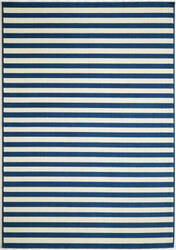 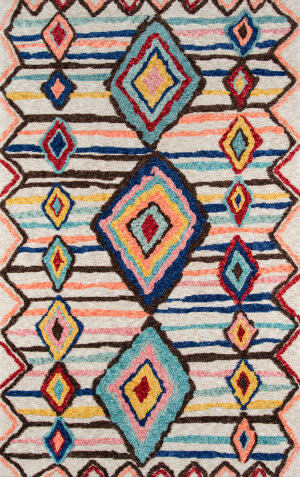 Baja thrives on simple graphic patterns with a refreshing twist of runway fashion and lively color palettes. 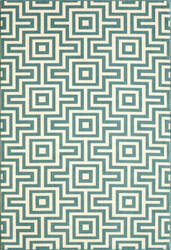 Machine-made in Egypt of 100% polypropylene and approved for use outdoors. 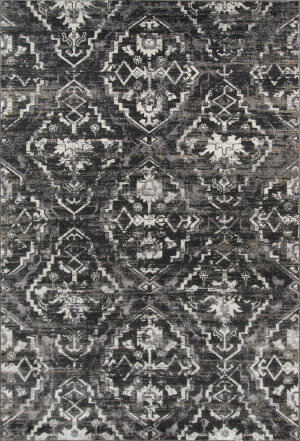 Inspired by Persian textiles and antique rugs Belmont is traditional collection power-loomed of polypropylene with machine finishing. 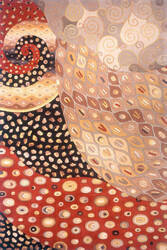 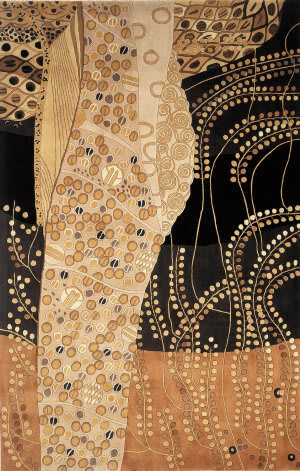 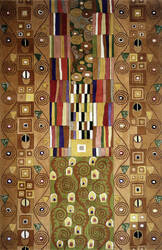 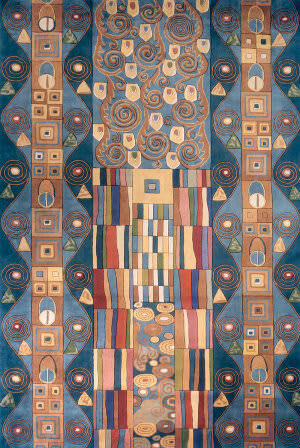 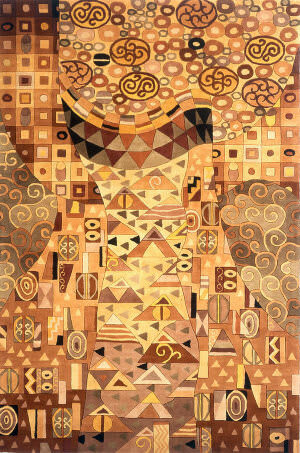 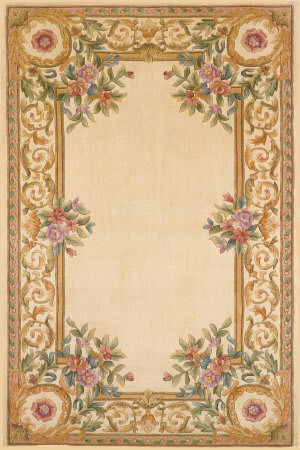 Many designs feature a drop-stitch technique that adds texture and depth. 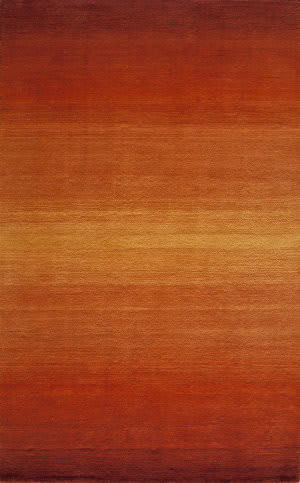 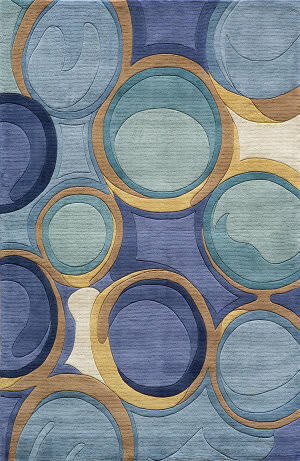 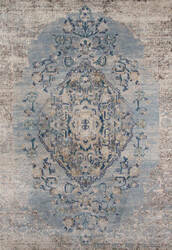 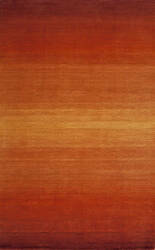 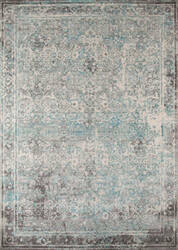 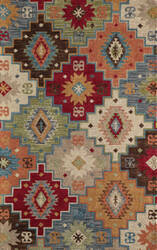 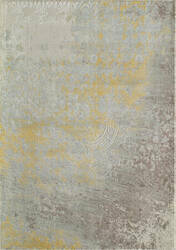 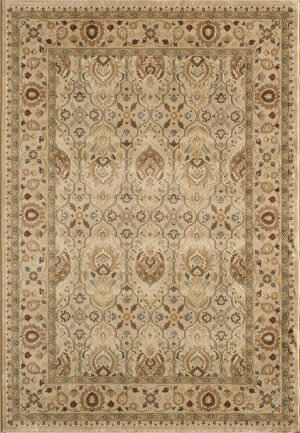 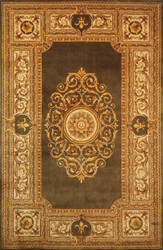 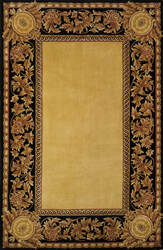 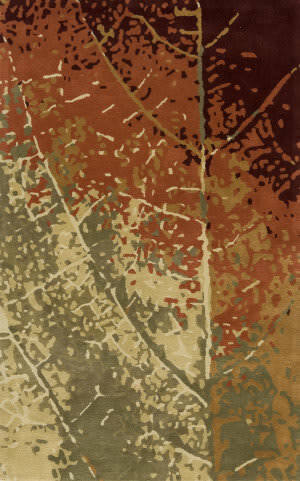 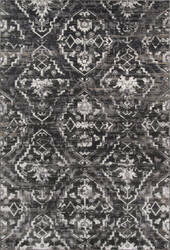 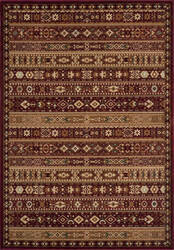 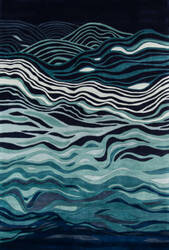 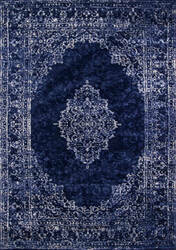 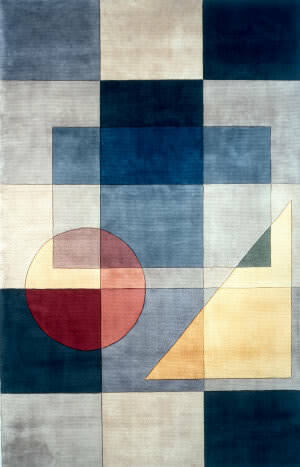 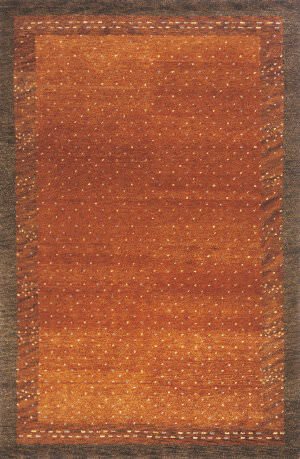 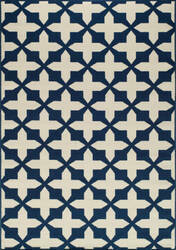 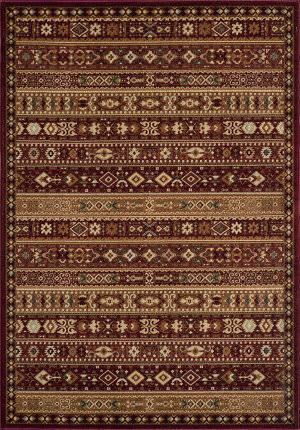 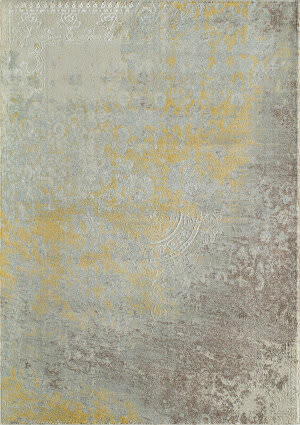 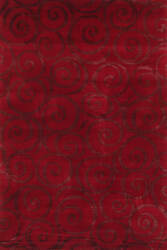 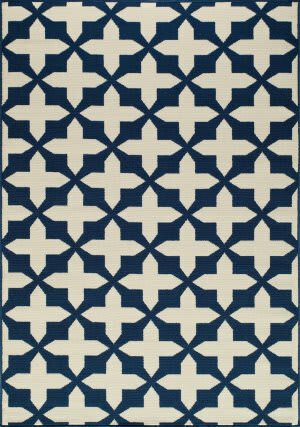 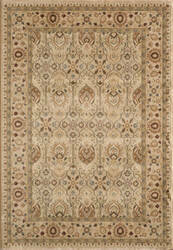 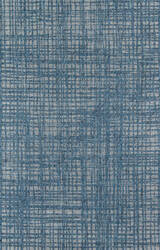 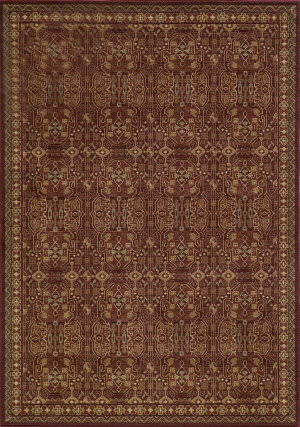 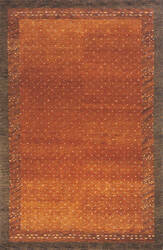 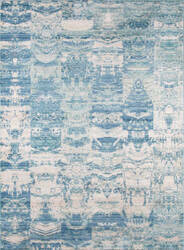 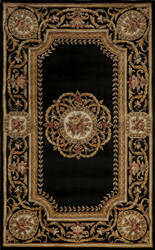 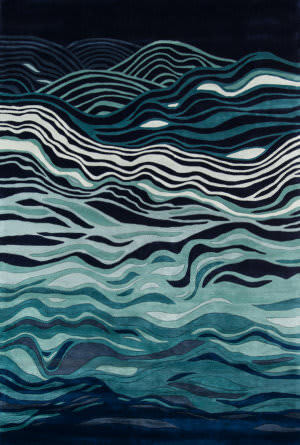 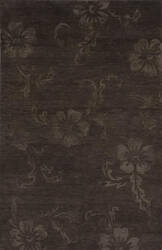 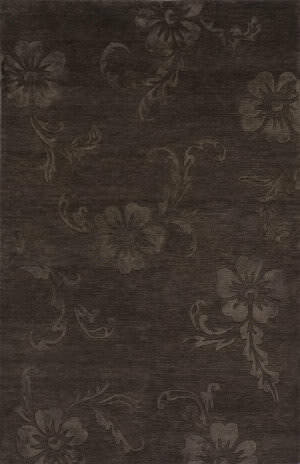 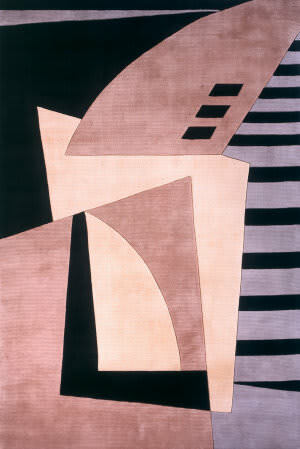 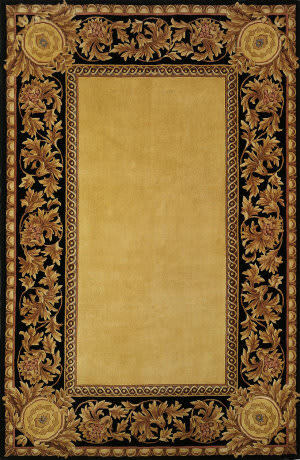 Java is a sophisticated collection of contemporary and transitional designs hand-knotted from the finest Chinese wool. 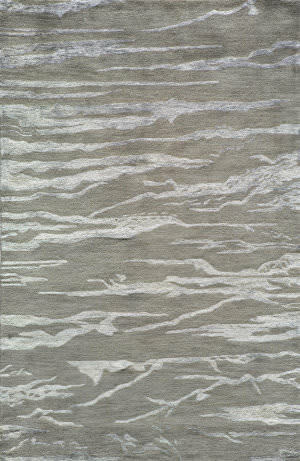 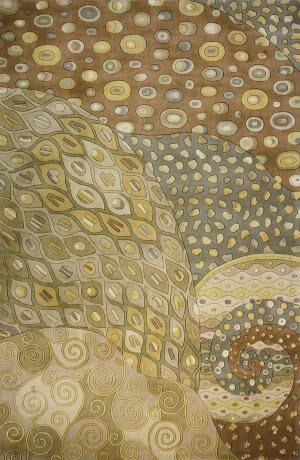 Each designs features 100% silk interwoven into the wool giving this collection an extremely soft hand. 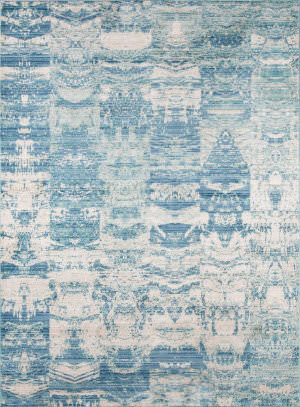 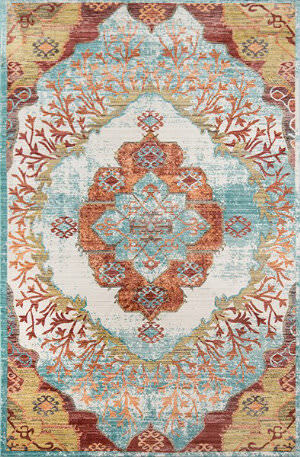 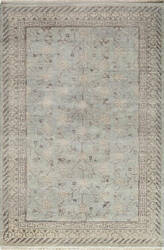 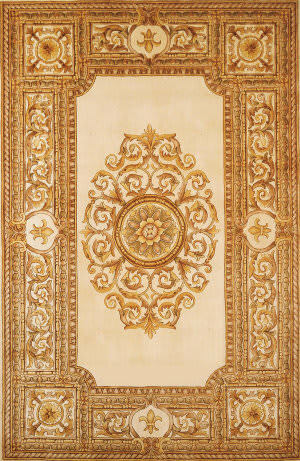 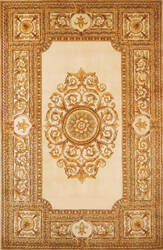 A striking group of Tibetan-like hand-knotted rugs with organic motifs Chelsea is beautifully elegant in its subtleness. 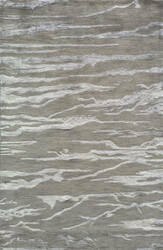 All designs feature delicate viscose highlights and light hand-carving for a truly unique collection. 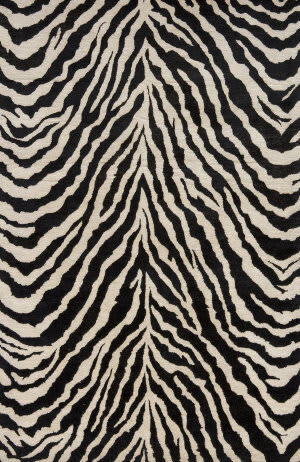 Serengeti is an elegant collection of hand-tufted rugs that resemble the beautiful animal prints found in the African outback. 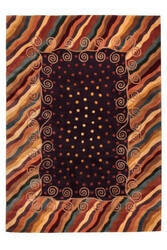 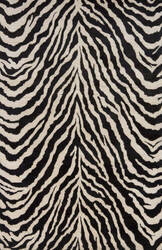 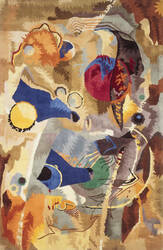 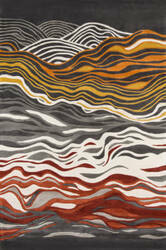 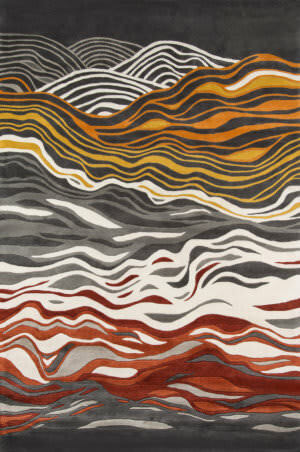 Gorgeous giraffe, tiger and zebra prints in distinctive color combinations make this group of rugs irresistible. 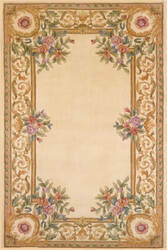 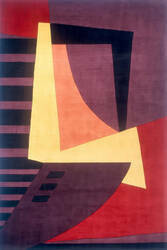 Hand-tufted of 100% wool. 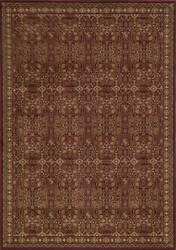 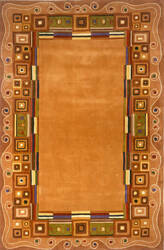 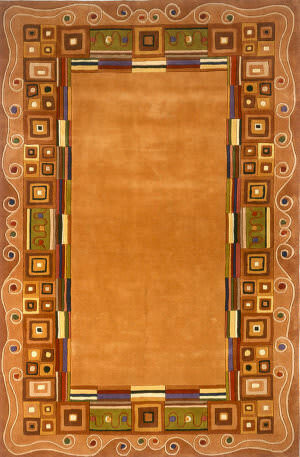 The Monterey Collection features a series of rich colors with elegant contemporary designs. 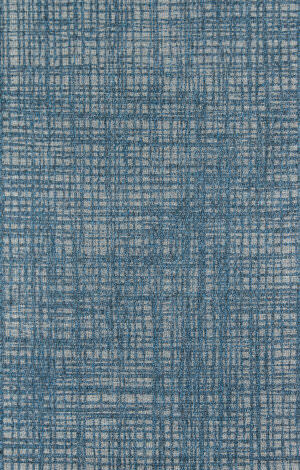 Mixed fibers of polypropylene and polyester are used to create texture, sheen and dimension in this collection that is machine made in Turkey. The Monterey collection is both durable and soft to the touch.